This untitled film will star Rakul Preet in the lead role and rest of the cast of the film will be announced soon by the makers. Top actor Suriya is currently shooting for his upcoming film with Vignesh Sivan which is titled ‘Thaana Serndha Kootam’ which is said to be a remake of Bollywood film ‘Special 26’. The film also features Keerthy Suresh in the other lead role and Thambi Ramaiah in an important role. 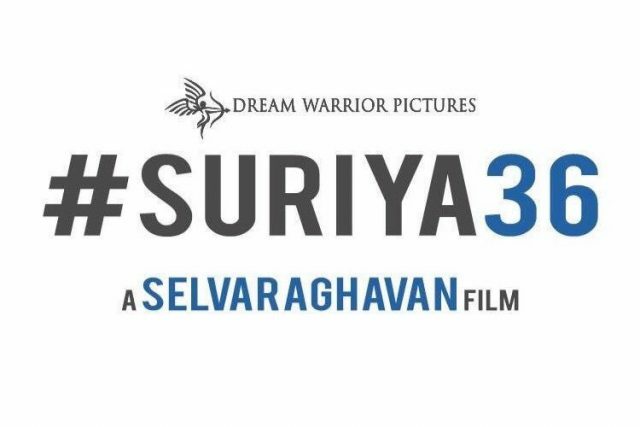 Suriya will next collaborate with acclaimed filmmaker Selvaraghavan which will be the actor’s 36th film in his career. Selvaraghavan has now confirmed that the shooting for the film will kick off in January 2018 and will aim for a Diwali 2018 release. The yet to be titled film will be produced by S.R.Prabhu under the banner Dram Warrior Pictures. This untitled film will star Rakul Preet in the lead role and rest of the cast of the film will be announced soon by the makers. Diwali 2018 will be see some biggest releases with couple of other big films which include Ajith and Vijay’s upcoming films. Happy to share #Suriya36, Directed by @Selvaraghavan to begin shoot from Jan2018.